Re: What is Israel's Long Term Game Plan? I was moved by the video (even 19 years later) and decided to post the video on Stormfront. Newer Video On Iraq: "Israel Demanded War And Got It"
"The driving reason to get George W. Bush elected was to go to war with Iraq". "Israel demanded war (in Iraq) and got it". This video is especially eye-opening to Stormfront guests and visitors, who still do not believe the tremendous and conniving influence Israel has on The United States. It has been almost 19 years since the Gulf War, and we must continue to alert the world. That is one of the purposes of Stormfront. In addition, Google is slowly purging these facts and videos off its site. 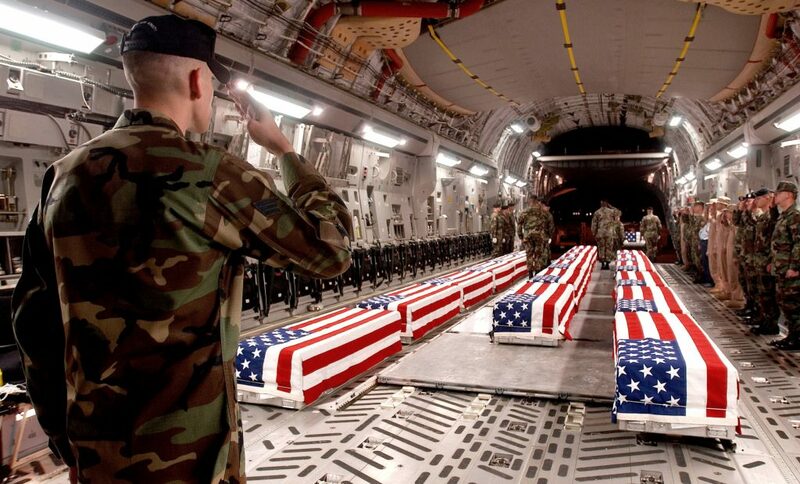 4,500 American soldiers died between 1990 and 1991 in the Iraq Gulf war. The plans of the jews extend farther than that. This article was written by an ex-CIA analyst that was first poisoned by the kikes, then murdered because the poison didn't work fast enough. THIS is the real objectives of the jews. Of course nomenclature has evolved some, but you will be fascinated by this story. The best part is that it's true.